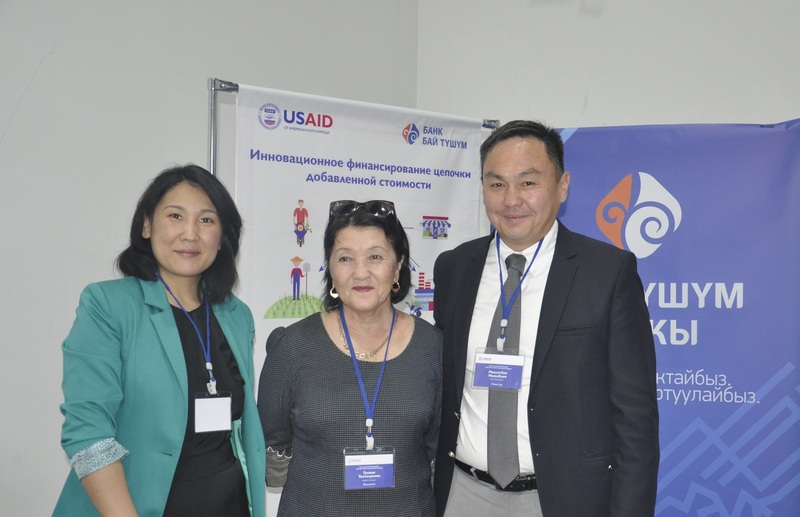 Maksat Ishenbaev, Chairman of the Bai-Tushum Bank Executive Committee, expressed gratitude to the USAID Agro-Horizon Project at the Trade and Investment Forum that took place on June 5-6 for the fruitful cooperation and contribution to the development of the economy of country regions. 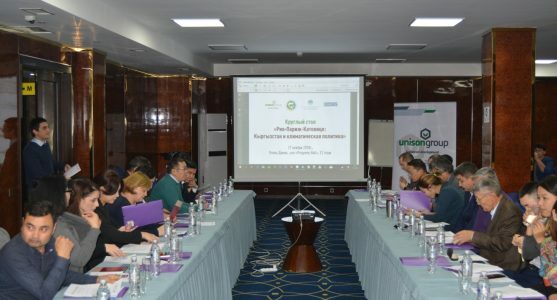 According to Maksat Ishenbaev, three innovations were introduced in the Bai-Tushum Bank as part of the USAID Agro Horizon Project. 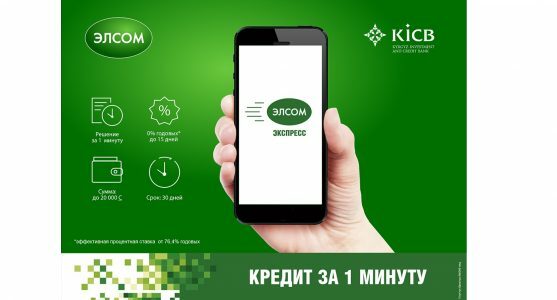 “The first innovation is value added chain (VAC) financing, the second – the introduction of remote loan applications analysis through a tablet solution. Bank’s officers got an opportunity to make a quick assessment at client’s business location, which enabled our loan officers to get response on the possibility of lending within one hour. Thus, we save the time of both our clients and bank’s employees. 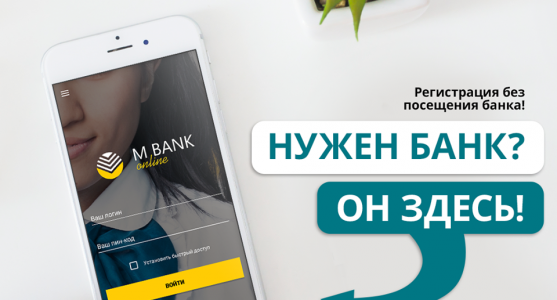 And the third innovation we have introduced is the agent network and remote banking service development. We strive to expand the use of remote service channels by our clients, as well as to increase the volumes of loan repayments through terminals. The clients do not need to visit the office, all they have to do is to find a payment terminal next to their business or residence. As part of remote service channels promotion, we are planning to expand the cash-in terminal network and introduce a cash out system. 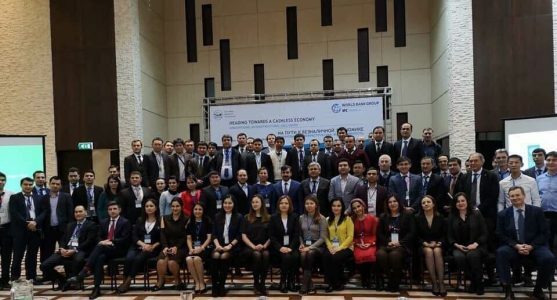 The clients in remote regions will find this service method very convenient, as there will be no need to spend time and money to travel to a Bank’s office and borrow a loan”, – said Maksat Ishenbaev. 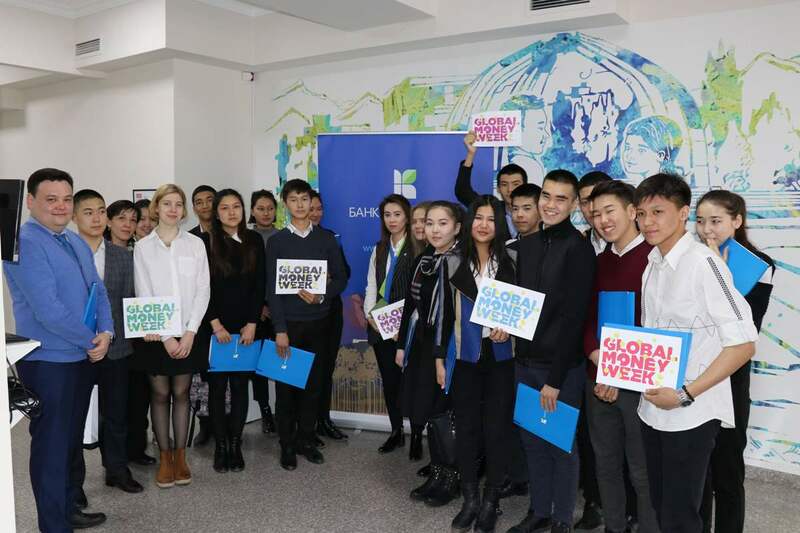 On March 12-18, KompanionBank held a number of events within the framework of Global Money Week 2018, aimed at increasing financial literacy of grade 8-11 schoolchildren from 40 schools, including schools in other oblasts of Kyrgyzstan. Lectures in schools and open daysat KompanionBank divisions were held for about 700 pupils from different parts of our country: Kadamjay, Kerben, Osh, Talas, Toktogul, Tokmok, Kaindy, Naryn, Kochkor, Balykchy, Karakol and Bishkek. 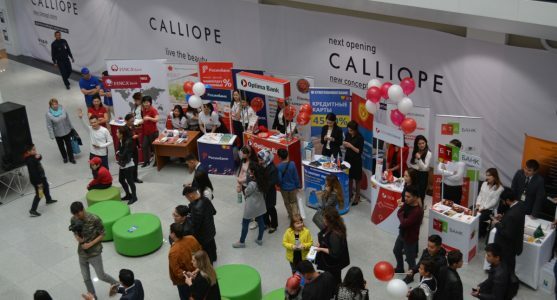 Schoolchildren learned about the functions of banking institutions, the importance of planning incomes and expenses, as well as ways to save money. In addition, pupils and the bank’sspecialists were engaged in interactive discussionsabout the uniqueness of the national currency, as this year is Kyrgyzstansom’s 25th anniversary. From March 12, 2018 Margarita Cherikbaeva was appointed as a CEO of Kompanion Bank CJSC. 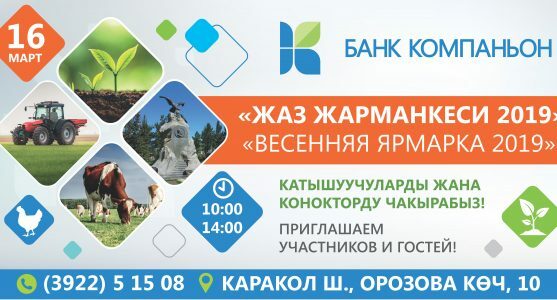 Prior to joining Kompanion Bank, Margarita had been CEO of Finca Bank from 2015. From 2011 to 2015 she held position of the Chief Operating Officer in Finca Bank. 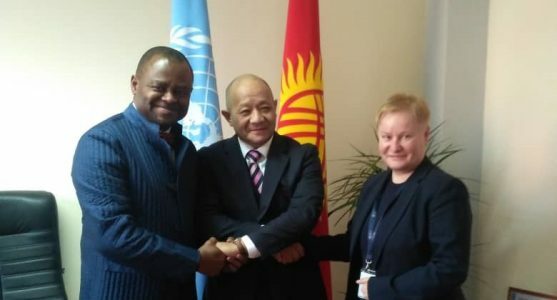 Prior to that, Margarita Cherikbaeva supervised the work of the business units associated with German bank ProCredit Holding in the Caucasus, West Africa and Latin America. She has many years experience in consulting work in West Africa, Southeast Asia and the Middle East. Margarita Cherikbaeva received a Masters Degree in Economics from the University of Trier (Germany). 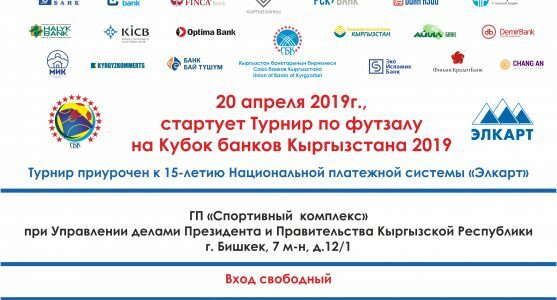 “Today, Kompanion Bank maintains stable positions in the banking sector of Kyrgyzstan, demonstrating stable growth and commitment to the social mission and responsible lending standards. We highly appreciate Margarita’s many years of experience and are confident that under her leadership the bank will continue to develop dynamically, becoming more technologically advanced and be more convenient for our customers. 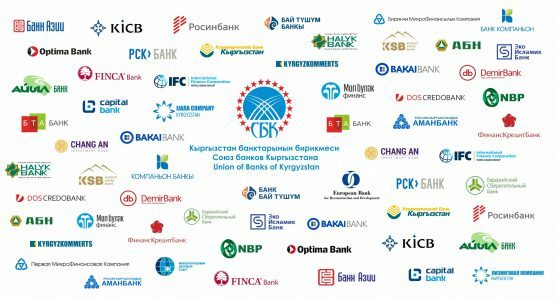 At the same time, from the whole Board of Directors, we express our gratitude to Erkinbek Jumabaev for the work done successfully during the period when he was leading the Kompanion, ” said Stephen Mitchell, Chairman of the Board of Directors of Kompanion Bank. 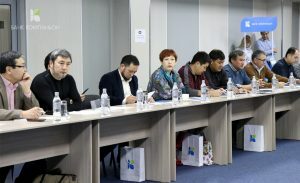 On March 2, Kompanion Bank, in partnership with the Sustainable Energy Financing Facilities in Kyrgyzstan (KyrSEFF), and with the support of JIA Business Association, held a meeting with entrepreneurs, where representatives of companies, as well as individual entrepreneurs in construction, restaurant, hotel and food businesses, as well as other industries, locked horns. 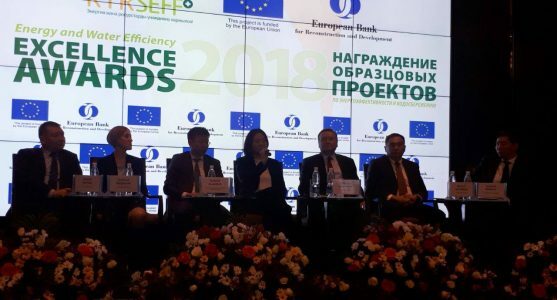 The meeting was mainly devoted to the presentation of energy-efficient business solutions provided by the Kompanion Bank under the Sustainable Energy Financing Facilities in Kyrgyzstan. Using those banking products, entrepreneurs can not only conduct energy-efficient upgrading, but also acquire additional profitable grants. Installation of energy-efficient equipment (replacement of production equipment, installation of pumps, fans, compressors), solar panels, modernization of greenhouses and heat insulation of industrial buildings will significantly decrease production costs. 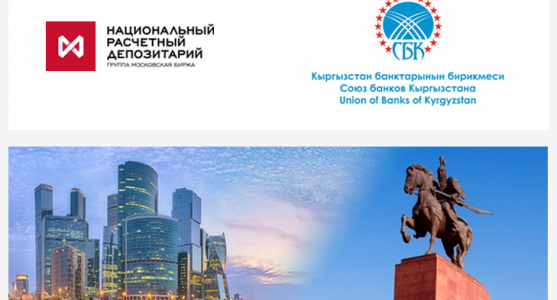 “Kompanion is not just a bank that provides a classic range of banking services. We are on a social mission and we try to support projects that positively affect not only the development of small and medium-sized enterprises, but also have a positive impact on the environment. 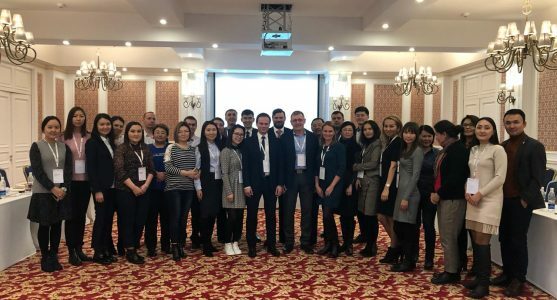 We have become partners with the Sustainable Energy Financing Facilities in Kyrgyzstan (KyrSEFF) and provide loans to businesses for energy efficient purposes with the possibility to receive grants of up to 15% of the loan amount. 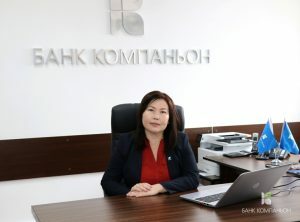 For example, having acquired a KGS20 million loan for the above-mentioned purposes, you have the opportunity to receive a grant of up to KGS3 million,” said Narynbek Alybaev, Deputy CEO of Kompanion Bank.